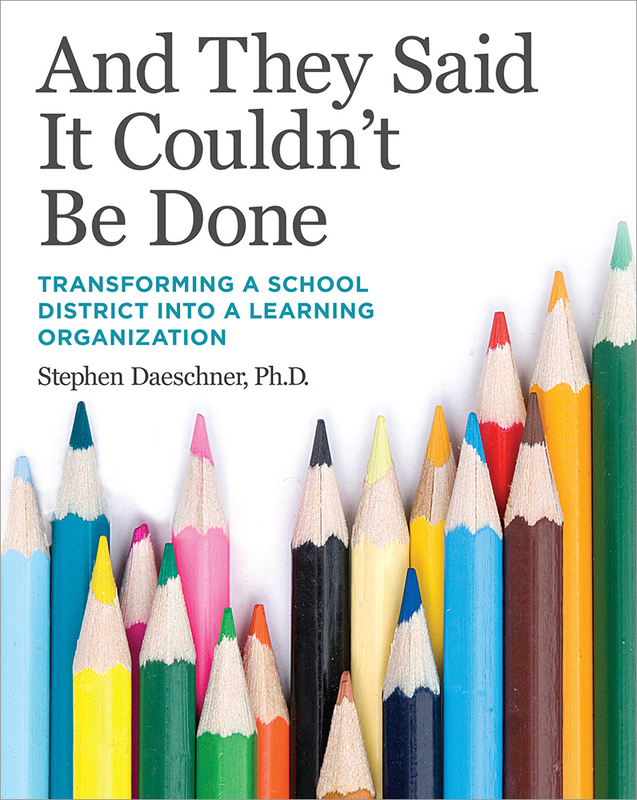 This is a story of educators who challenged everything they thought they know about teaching — and accepted the notion that what they did know was fundamentally insufficient if different outcomes were ever to emerge. In three years, our high school's 2,100 students increased their achievement on end-of-course state exams in English 10 by 32%, Algebra I by 22%, and Biology by 117%. Our number of advanced placement students increased by 116%, the number of students achieving a score of three or better on their advanced placement tests increased by 185%, and our graduation rate went from 77% to 87%. Over a three-year period, our district's special education population (16%) increased its achievement by 76% in literacy and 75% in mathematics. This is the largest increase I have experienced in my career. I've been an elementary school principal for 23 years and did not believe it was possible for my school, which has an 84% free and reduced lunch rate and which is 40% Hispanic, to increase student achievement by 22% in literacy and 36% in mathematics over three years. I have been an educator for 24 years and an elementary school principal in this district for 13 years. We increased our school's mathematics achievement by 37% over three years. This is the most exciting educational experience of my life.